New York’s highest court, the Court of Appeals, recently issued a decision that makes it harder for parties such as project owners to sue parties such as subcontractors or design subconsultants with whom they did not contract directly, but dealt with only through an intermediate party such as a general contractor or architect. In Dormitory Authority of the State of New York [“DASNY”] v. Samson Construction Co., 30 N.Y.3d 704 (2018), co-plaintiff the City of New York argued that it should be allowed to pursue a claim for breach of contract against DASNY’s architect, Perkins Eastman Architects, P.C., on a project to construct a forensic laboratory to be used by the City’s Office of the Chief Medical Examiner. The City argued that it could pursue such a claim even though DASNY, not the City, hired the architect, on the ground that it was an “intended third party beneficiary” of the contract for the architect’s services. 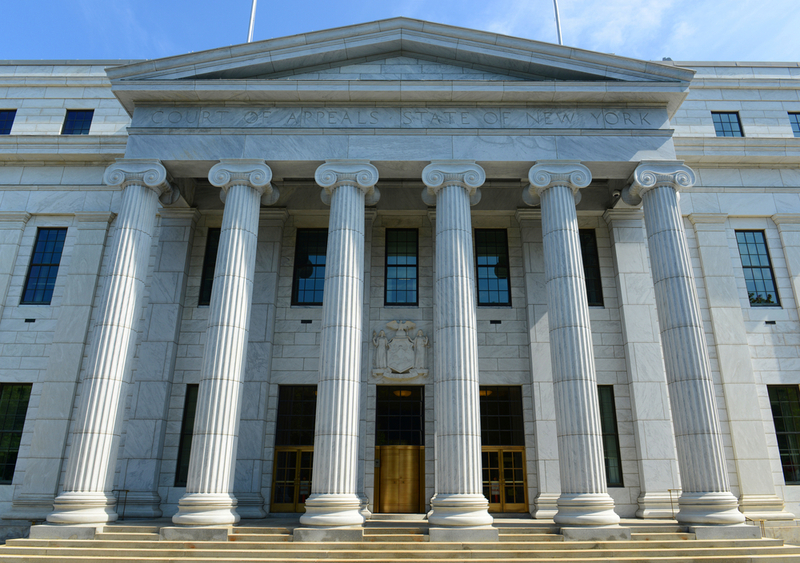 In DASNY v. Samson, the Court of Appeals appears to disapprove that long line of intermediate appellate cases. It held that the City was not entitled to enforce DASNY’s contract with the architect as a third party beneficiary. In so doing, it also announced a new, stricter standard for third party beneficiary status. Henceforth, it will be necessary to show one of two things in order to pursue a breach of contract claim as a third party beneficiary: either (1) “the third party is the only one who could recover for the breach of contract,” or (2) “it is otherwise clear from the language of the contract that there was ‘an intent to permit enforcement by the third party’.” We nevertheless advise clients concerned about liability to parties further up the contractual chain to include language in their contracts expressly stating that there are no third party beneficiaries, as such clauses have long been held enforceable. Contact Paul Hellegers at phellegers@offitkurman.com. Paul M. Hellegers has over 30 years of experience litigating complex disputes in the state and federal courts, as well as before arbitration panels and various administrative tribunals, concentrating in construction related matters on behalf of design professionals, contractors and project owners, including complex cases involving defective design and workmanship claims; property damage claims; labor law and construction accident personal injury claims; and contract disputes including delay and damage claims, tortious interference claims, change order claims, lien actions, and wrongful termination claims. 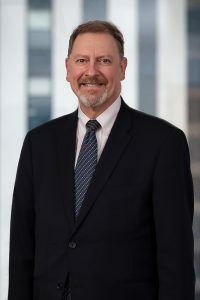 He also counsels and represents New York City housing cooperatives and condominiums on matters ranging from internal governance issues, disputes with and between shareholders, unit owners and residential and commercial tenants, and disputes with vendors, contractors and neighboring property owners.